Went to the Knockerdowner today near Ashbourne! Always used to go there for meat and potato pie with my Grandad Alf. Coming back from Chesterfield via Matlock I decided to take a detour through a very snowy Cromford, past Carsington Water and the Sheepwash Car Park and drop in at this pub. Walking inside nothing has changed! Still plenty of brass hanging up, pictures and the bar is in the same place. All I can say is thank god it’s not been taken over by a chain! 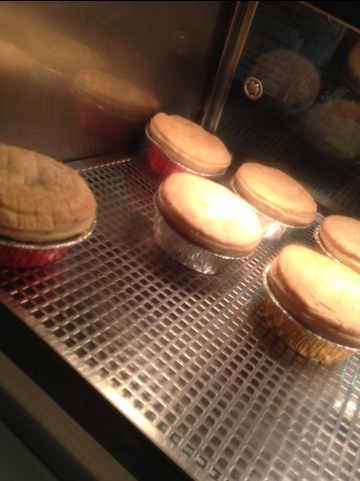 On the board was the infamous meat and potato pie, and a luminous star saying SOLD OUT. Needless to say I had a mixed grill and it was amazing! Can’t wait to come back!